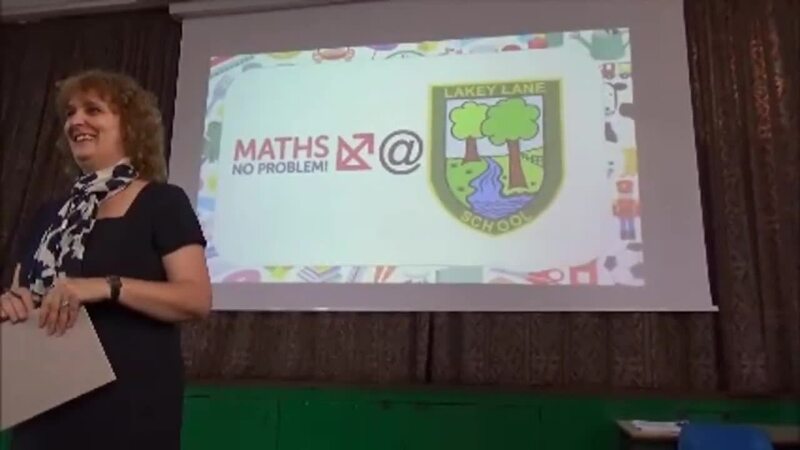 Throughout the year we hold a number of parent meetings and give a number of talks to keep you updated on life at Lakey Lane. Here in this section you will find videos and other materials for any meeting held in school. If you require any more information, please do not hesitate to contact us. 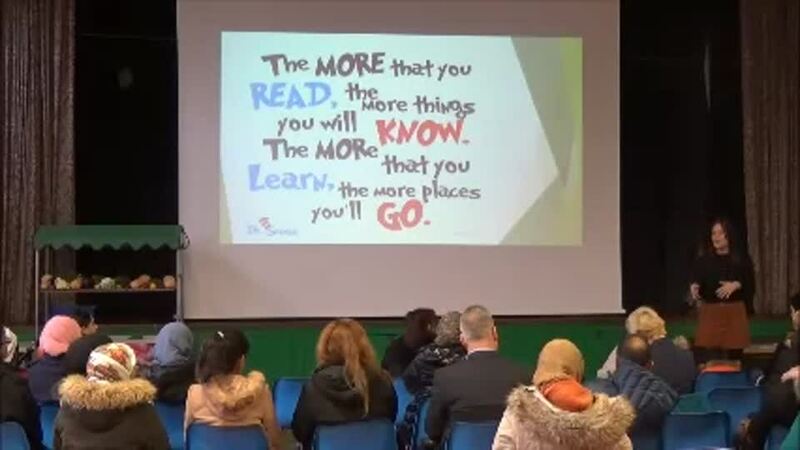 Below you will find a video of the Reading meeting that was held on Wednesday 24th of January. 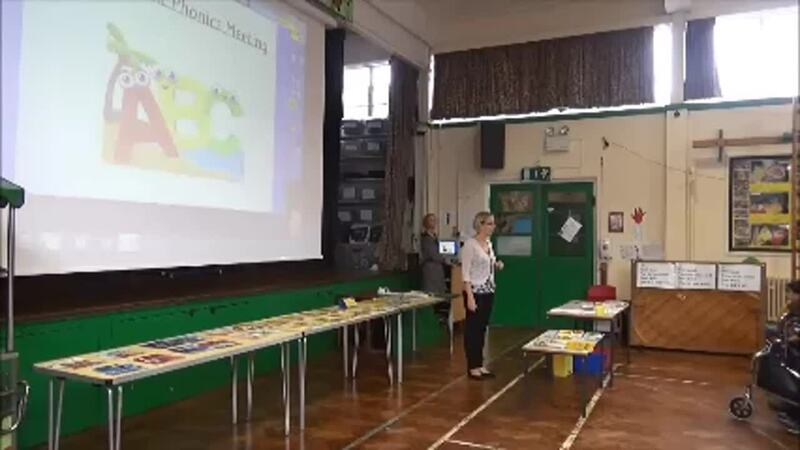 Below you will find a video of the Numeracy meeting detailing our new approach to teaching Maths. 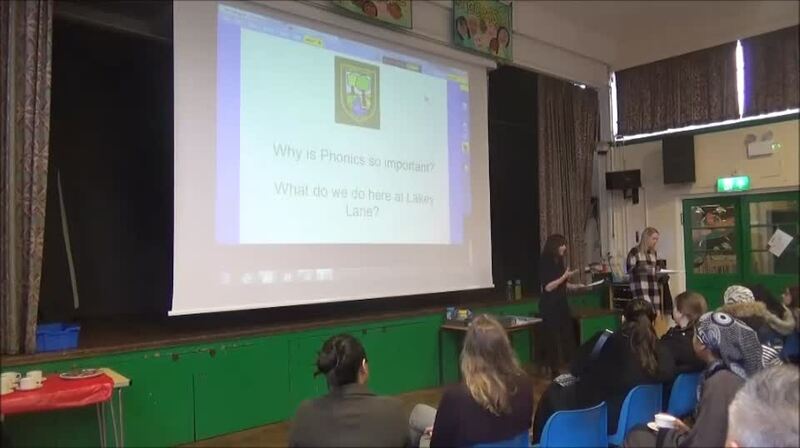 Below you will find a video of the Reception Reading/Phonics meeting.